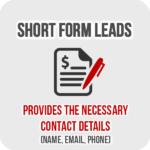 Categories: Live Leads, Local Leads, Short Form Leads. 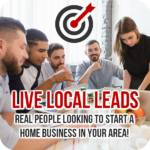 Are you ready to expand your team in your city? 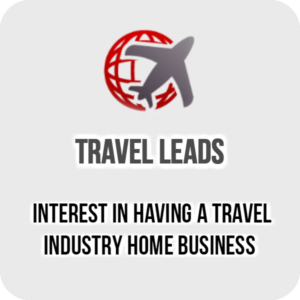 Host more house parties, bring more guests to events, and meet your leads face-to-face? 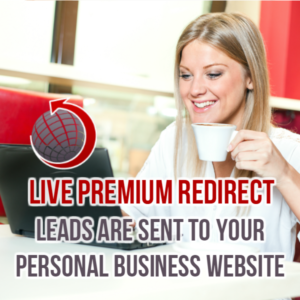 Listen now to learn more about how Live Leads will help your home business. 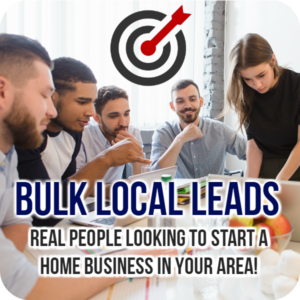 You receive leads (real people looking to start a business from home), that just responded to an online ad moments ago… that ALSO live in your desired area! You are going to receive, real, interested people.. for less than $2 each. 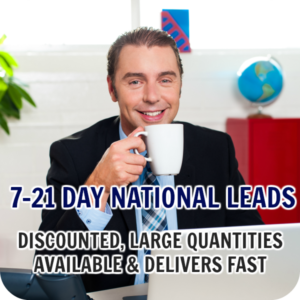 We will by default set your order to maximum 25% leads per day (example: order 100, receive 25 leads per day for 4 days). 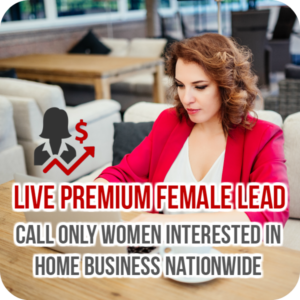 If you would like us to change this the options are from 10%-100% per day. 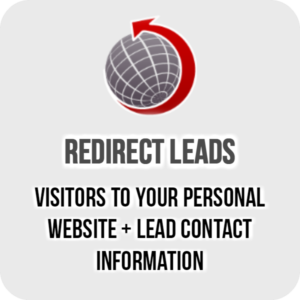 Please contact us with your request when you order. 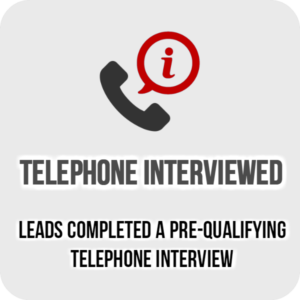 These leads include 10% more free leads automatically, to cover any bad phone numbers. 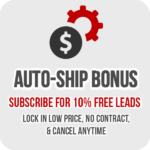 How to get the best price per lead: When you buy more on auto-ship you save! 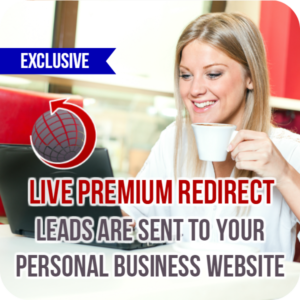 Currently, the largest package on auto-ship will give you 600 leads (500 + 10% free overage + 10% auto-ship bonus) for $800 = $1.33 per lead! 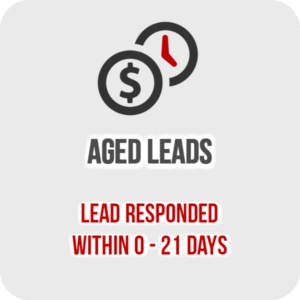 Leads per day: Select your preference of leads per day during checkout to spread out your order (for example 10 leads per day until your order is complete). Note: this is a preference and is NOT a guarantee. 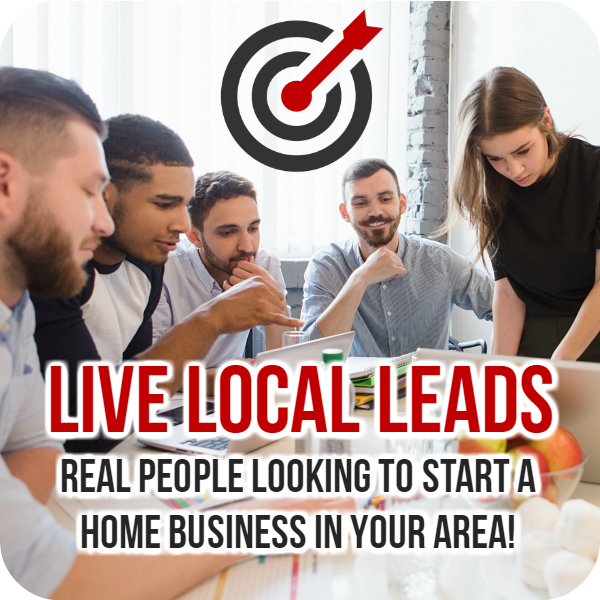 We will do our best to meet your daily goals. 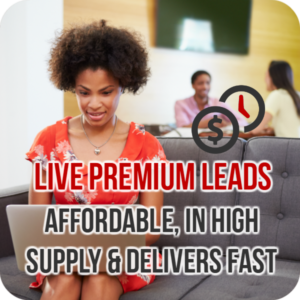 Delivery typically starts within 24-72 hours after your order is placed. 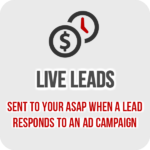 Live Leads are delivered within minutes of a live response from our ads so you can call them back right away! 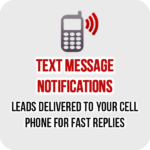 The faster you can respond, the higher the odds of success. 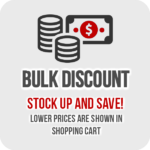 You will find the following options available during checkout. 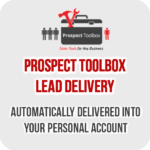 Customer Account where you can view, download, take notes, return bad leads, manage auto-ship, and more. 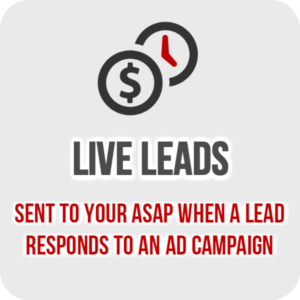 Important: If you select only 1-2 area codes, your lead delivery may be slow as we wait for new leads to respond to our ads. 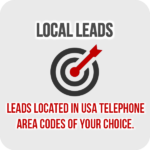 Add more area codes to your order to receive faster delivery. 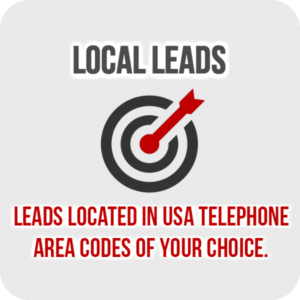 You may contact customer support after your order to add more area codes to your order if delivery is too slow. 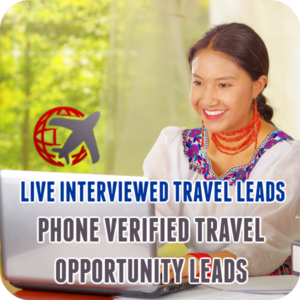 Canada and International are not available. 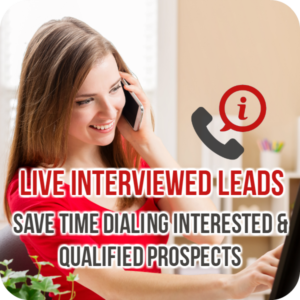 All Live Local Leads that have bad contact information can be returned to us within 5 days for a new lead. 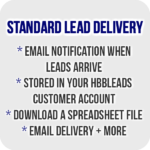 At HBBLeads you only pay for good leads! Typos sometimes happen, and this is beyond our control. 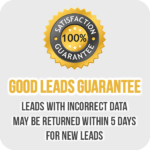 Please return all bad leads to us from inside your HBBLeads customer account, we will remove the bad lead and send you a brand new FREE Live Local Lead. 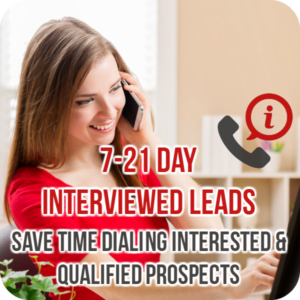 All leads must be submitted to us within 5 days from the time the lead was assigned to you.